Mk38 Sporter. 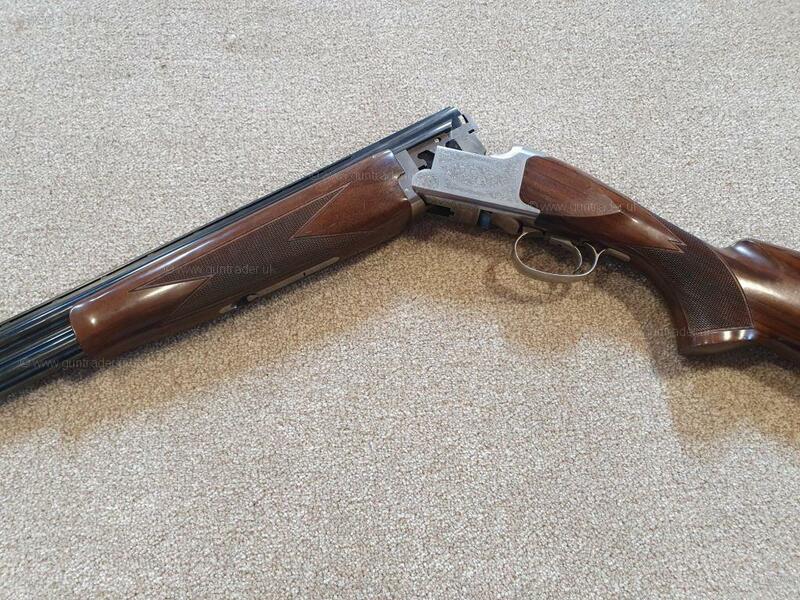 A great handling gun. It does have some cosmetic marks on the wood. Nice and tight on the action.